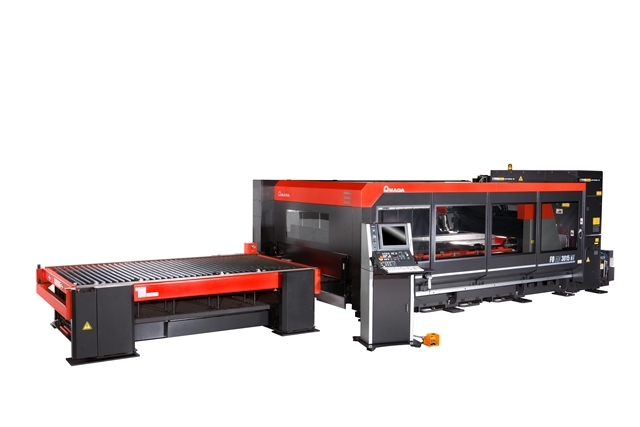 Cumbria Profiling Ltd are pleased to announce our new Laser Cutting services, utilising a state of the art Amada FO3015 Mk11 Laser capable of cutting Mild Steel up to 25mm Thick and Stainless Steel up to 16mm Thick, and other Aluminium and specialist grades upon request. 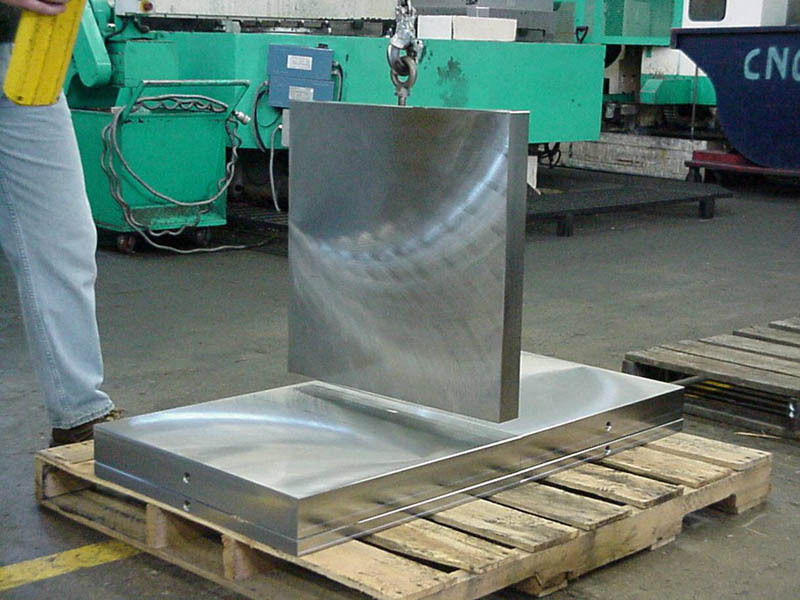 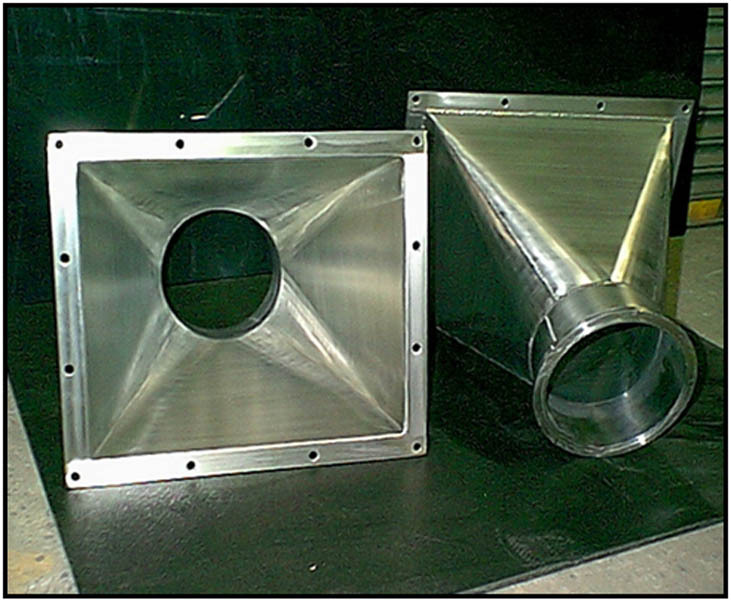 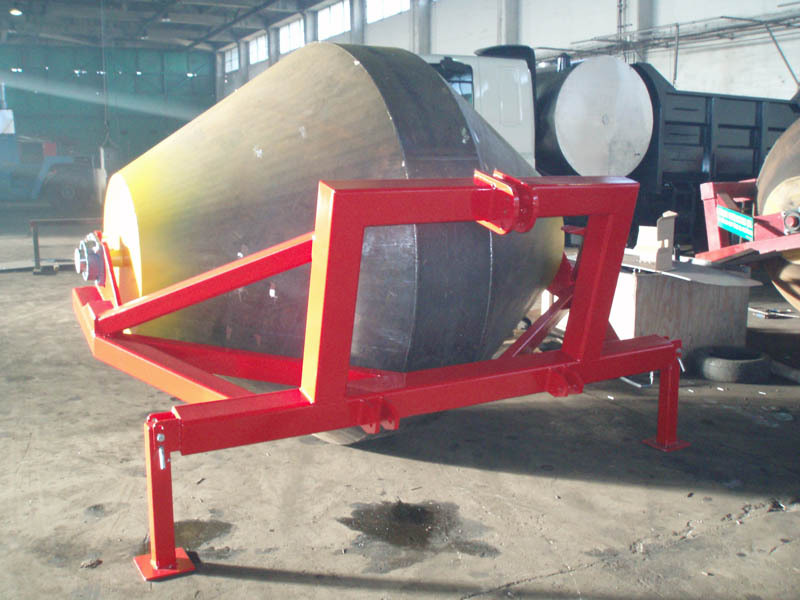 Maximum Dimensions are upto 3000mm x 1500mm, and tolerances as low as +/- 0.25mm depending on thickness. 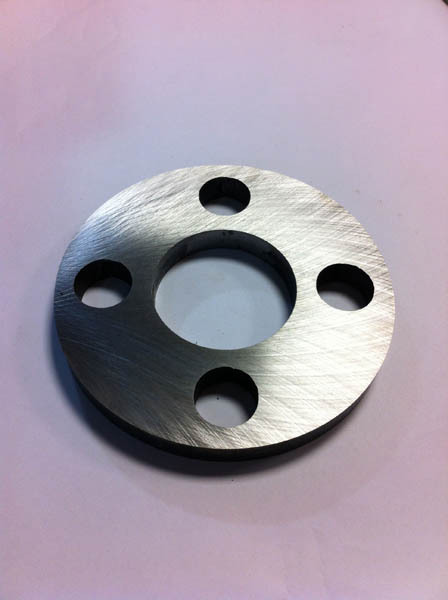 We can also offer deep or shallow etching, which can allow an end user to label parts even if it is to be painted. 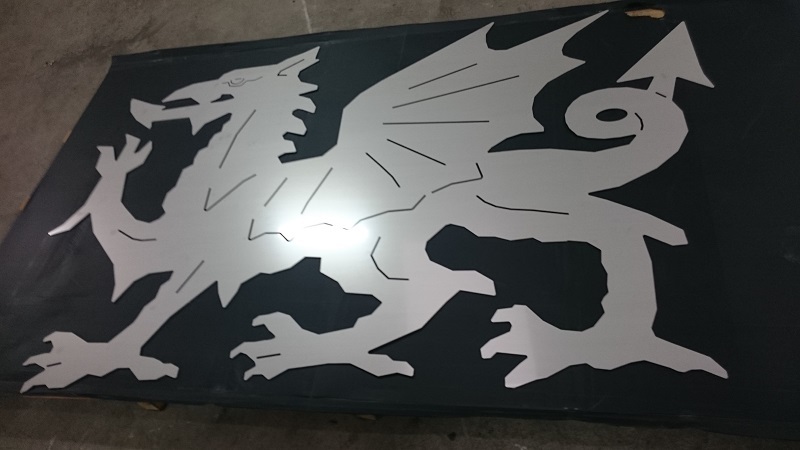 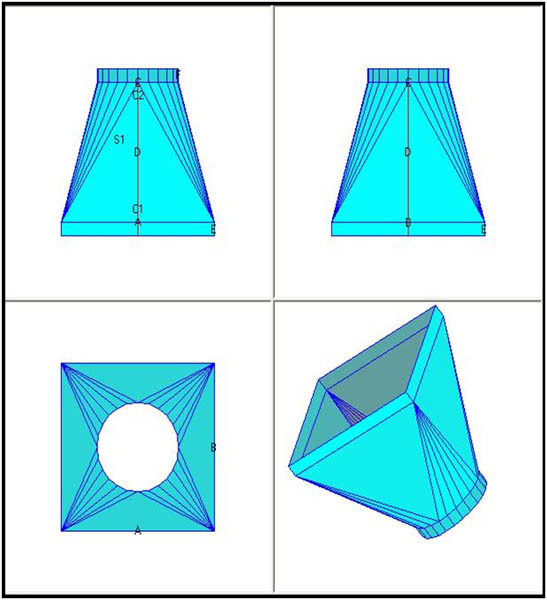 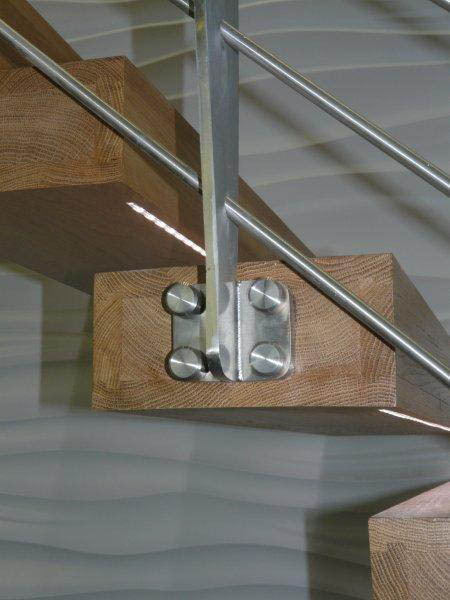 All of our cutting services are CNC operation meaning that we have the capability to work direct from AutoCAD dxf. 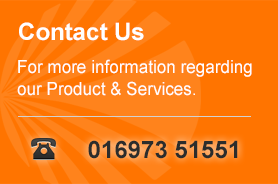 files which helps to remove discrepancies and decrease lead times. 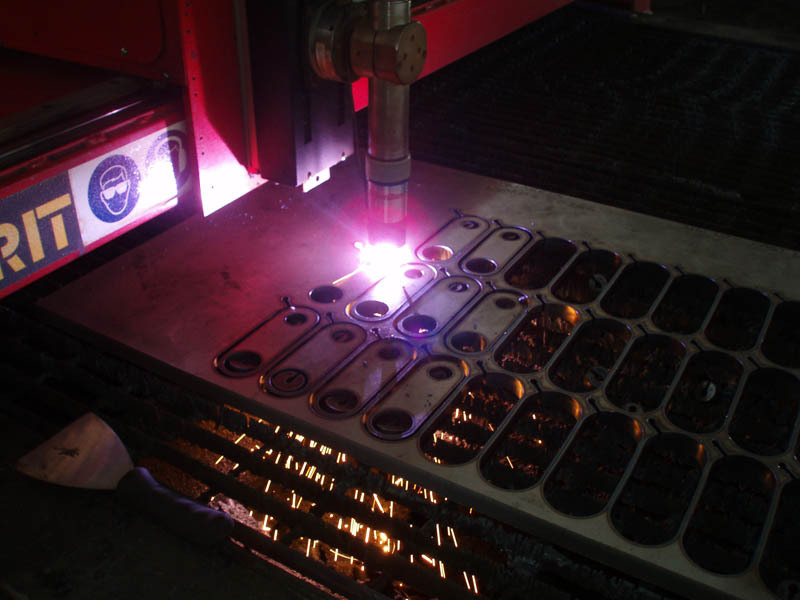 HD Plasma Cutting is an extremely high quality cutting system that gives a tight tolerance and almost zero bevel results. 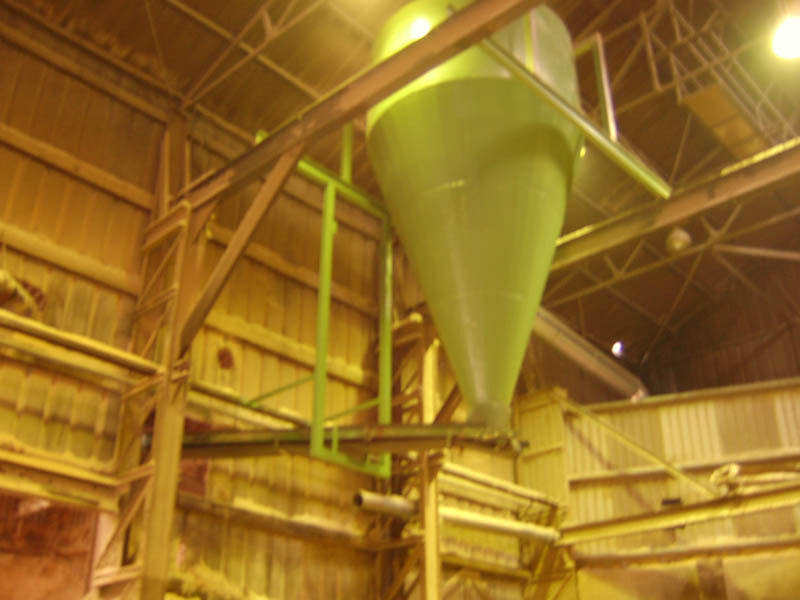 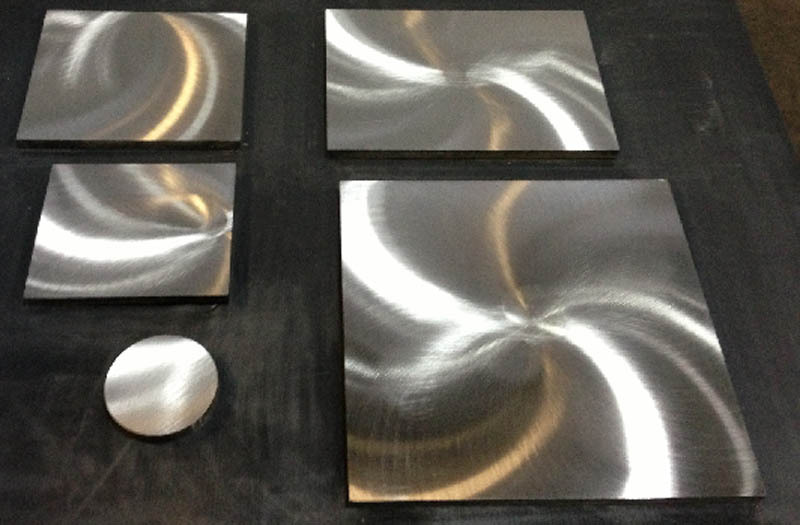 We are able to process up to 8000mm x 2000mm x 32mm thick using this process on Carbon and Stainless Steels of various grades. 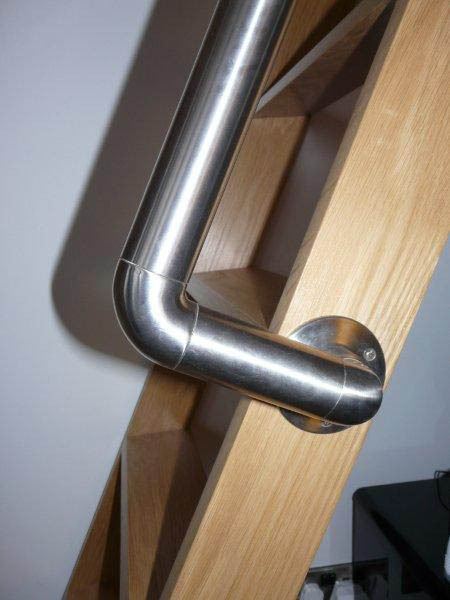 Aluminium and Brass are also available. 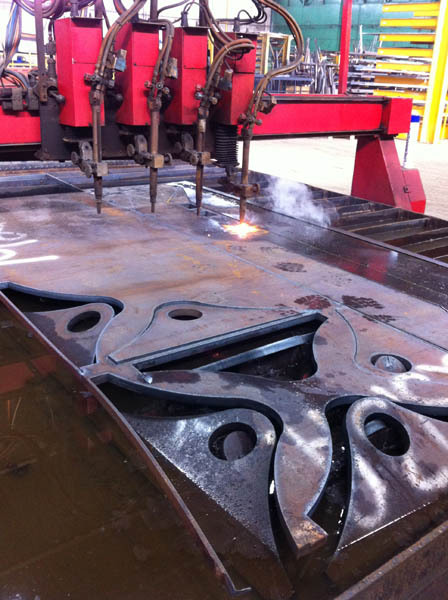 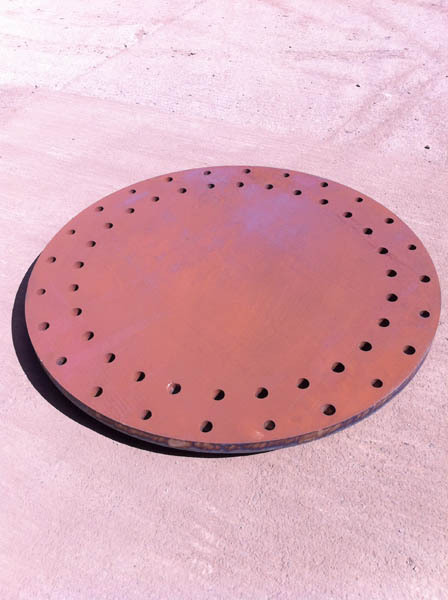 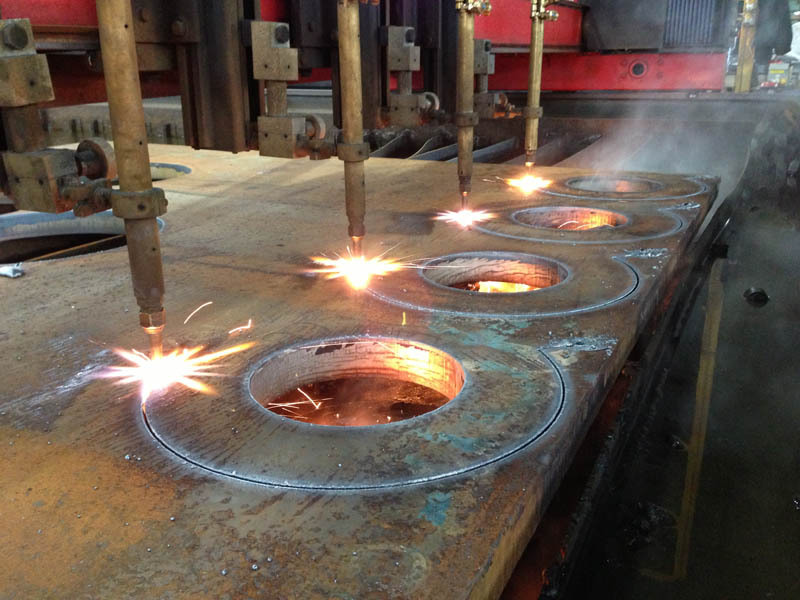 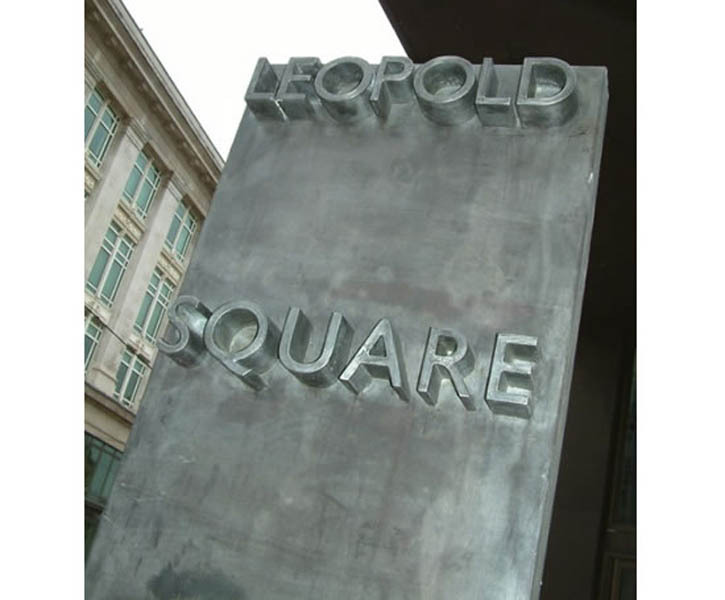 We are able to provide CNC Oxy-Fuel Cutting up to 11000mm x 4000mm x 200mm thickness on a range of steel plate including S275, S355, Boiler / Pressure Vessel qualities, Abrasion Resistant and High Carbon (EN8) grades, however others are available on request. 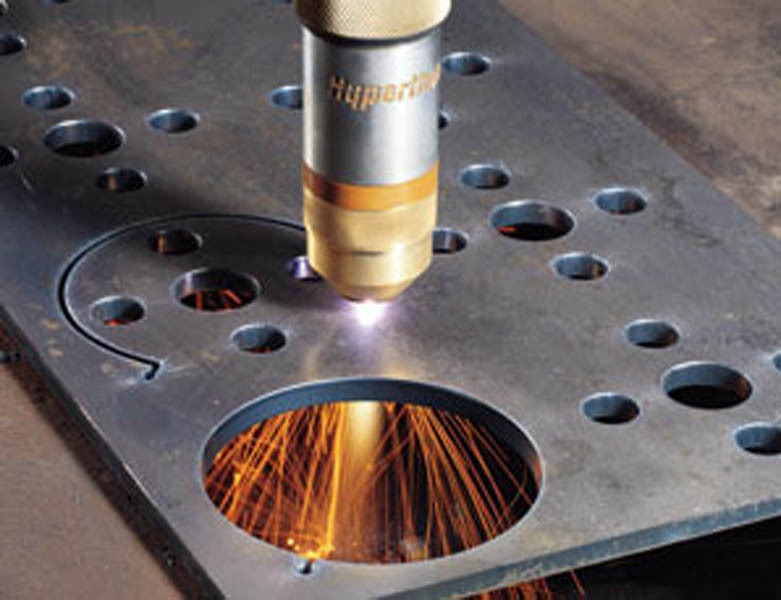 2 x 4no Cutting Torches ensure efficient cutting of multiple items. 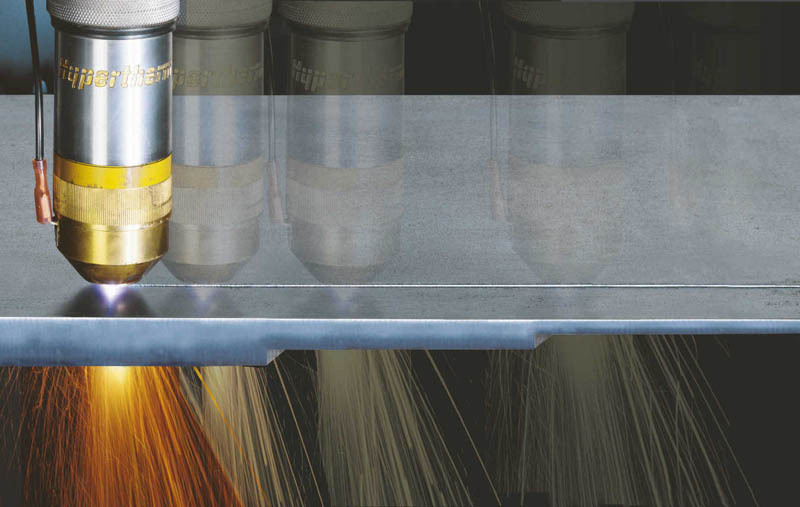 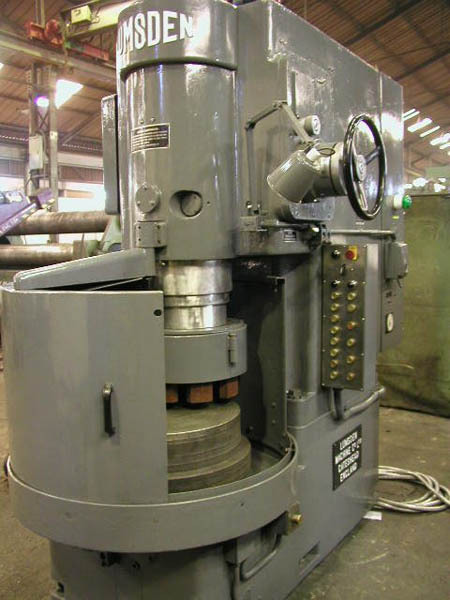 We offer Surface grinding facilities for parts up to 900mm diameter to offer guaranteed flatness on worked faces. 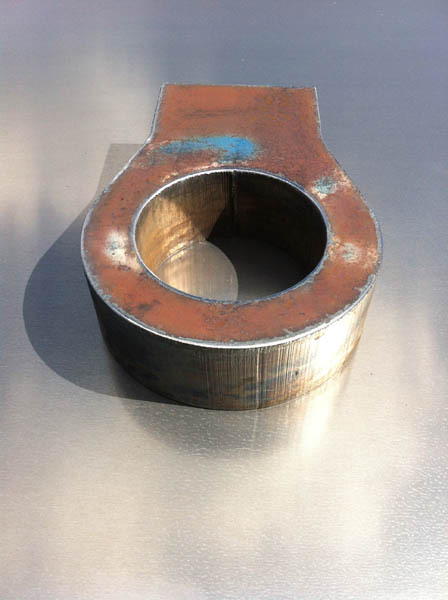 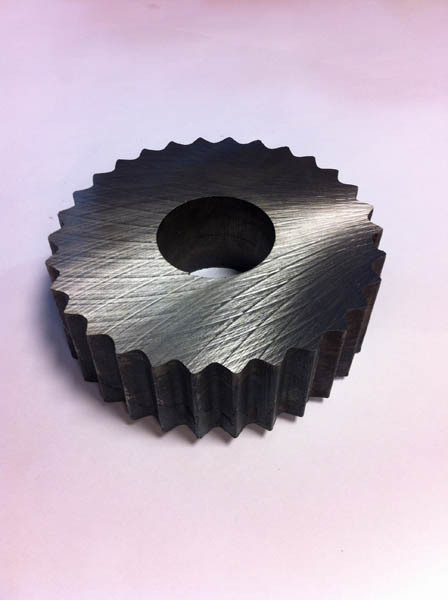 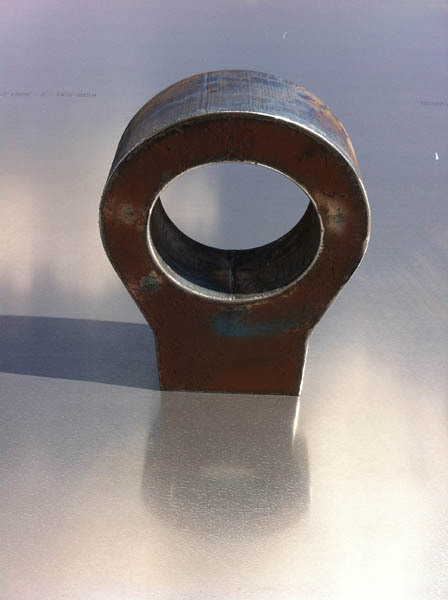 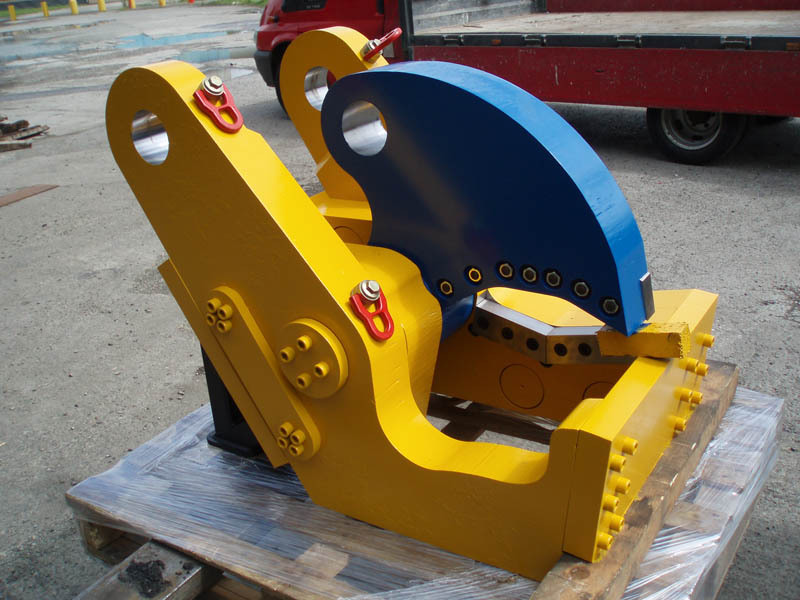 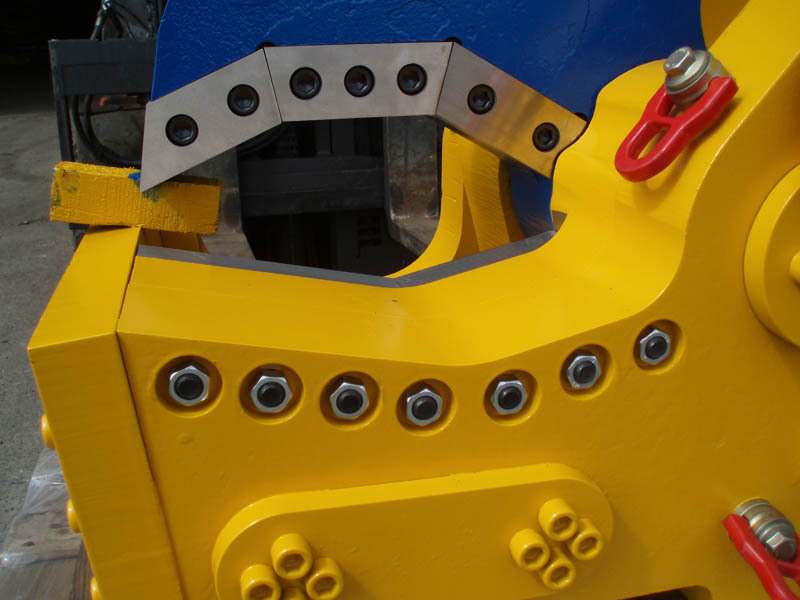 We carry grinding blocks for both general steels & wear resistant qualities. 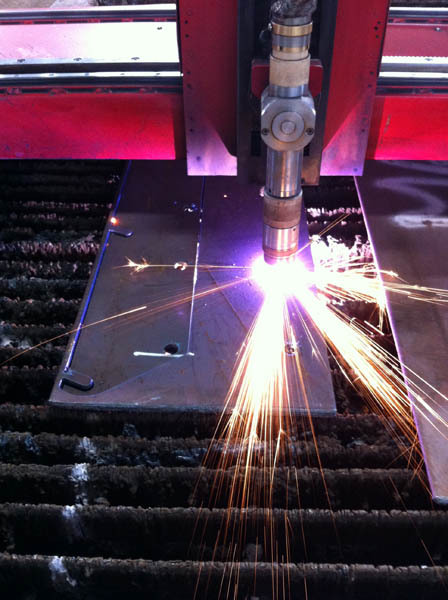 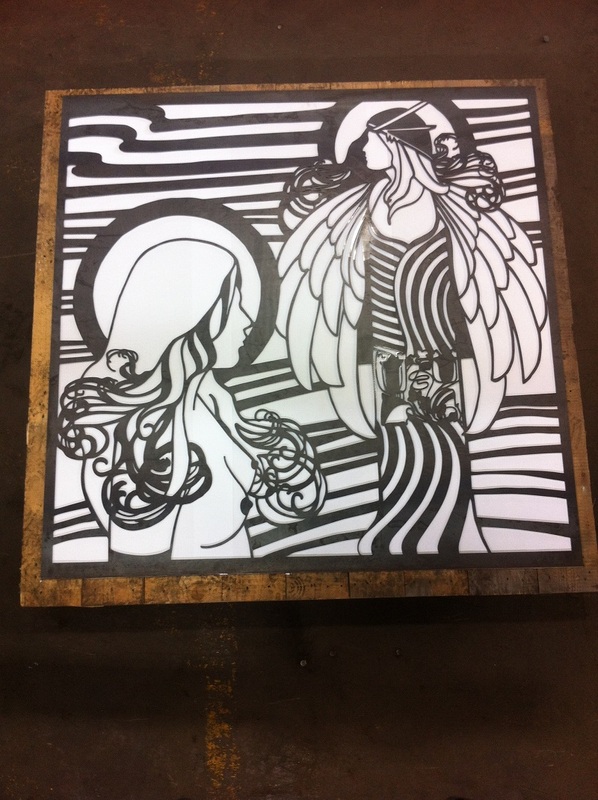 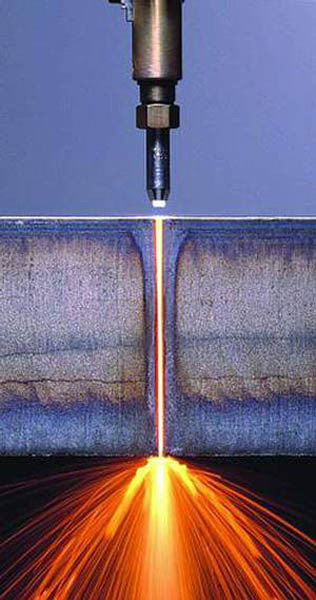 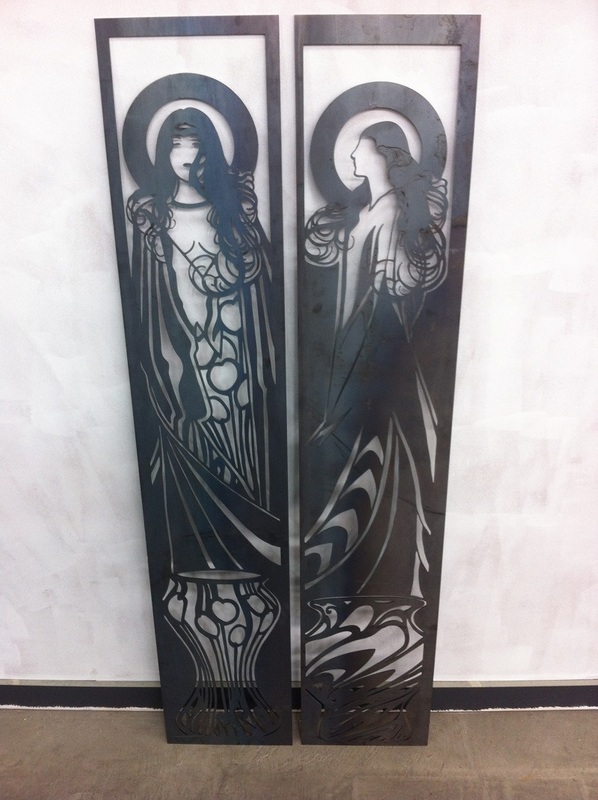 In addition to plasma cutting, we also can offer plasma etching. 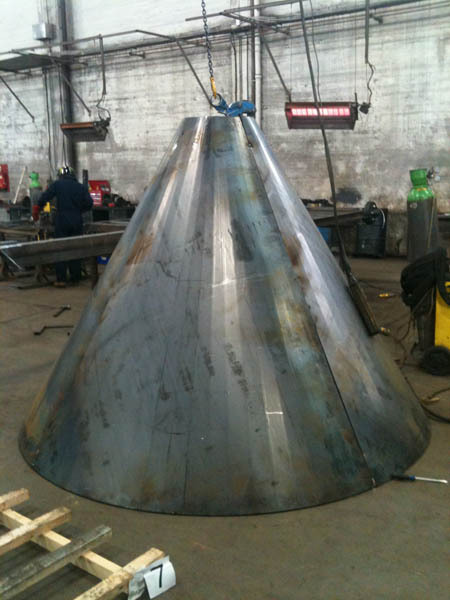 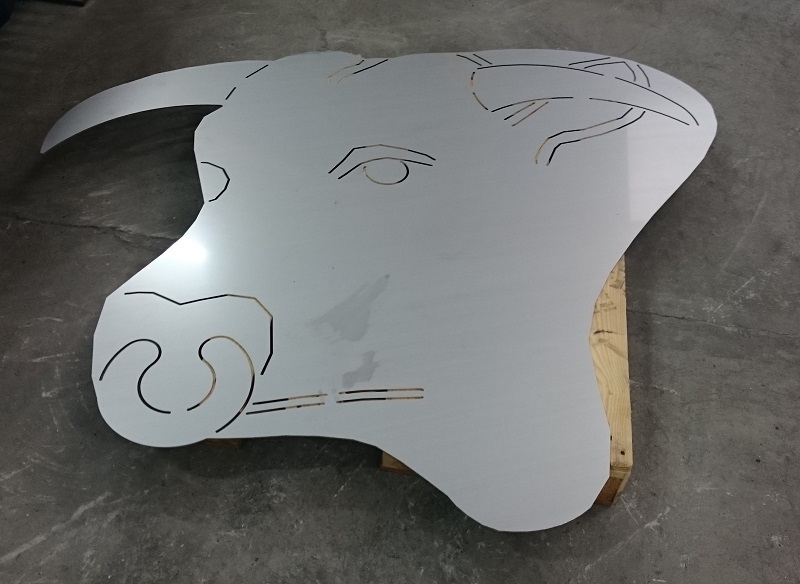 This will provide a very light outline of fold marks, weld lines, part numbers, hole centres and any other markings that will improve the speed of fabrication once parts arrive at your works. 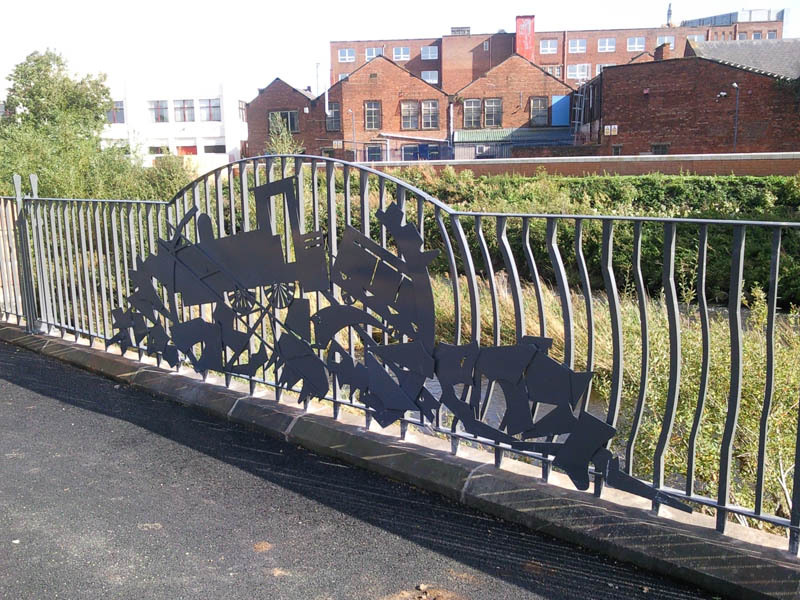 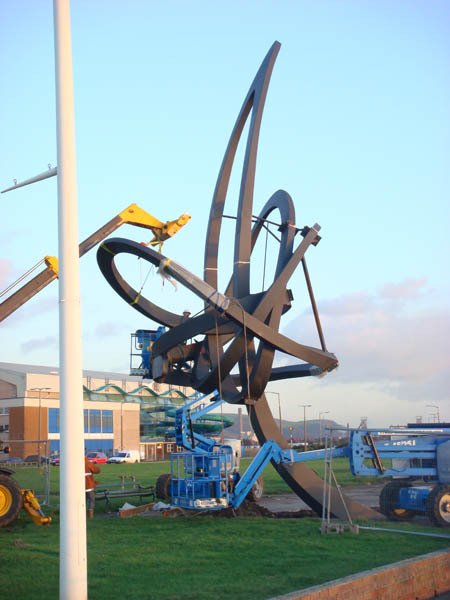 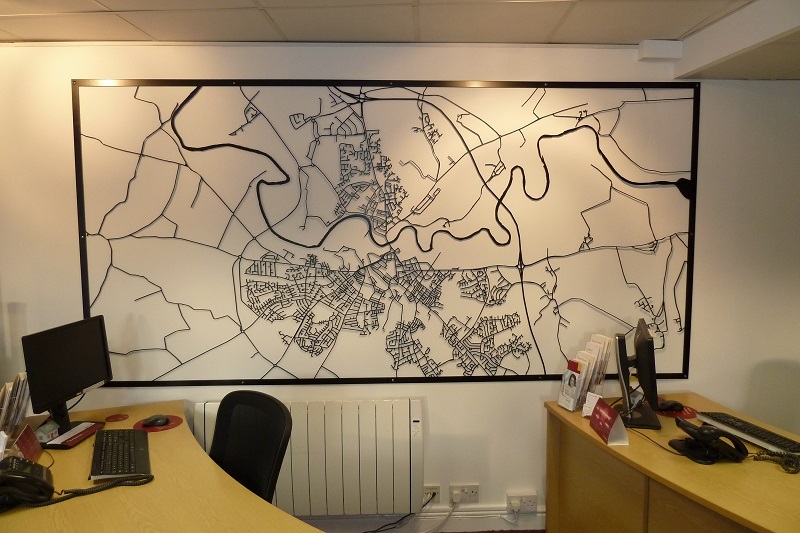 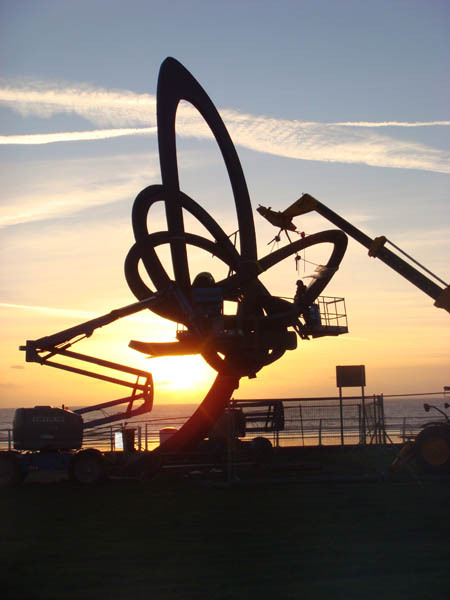 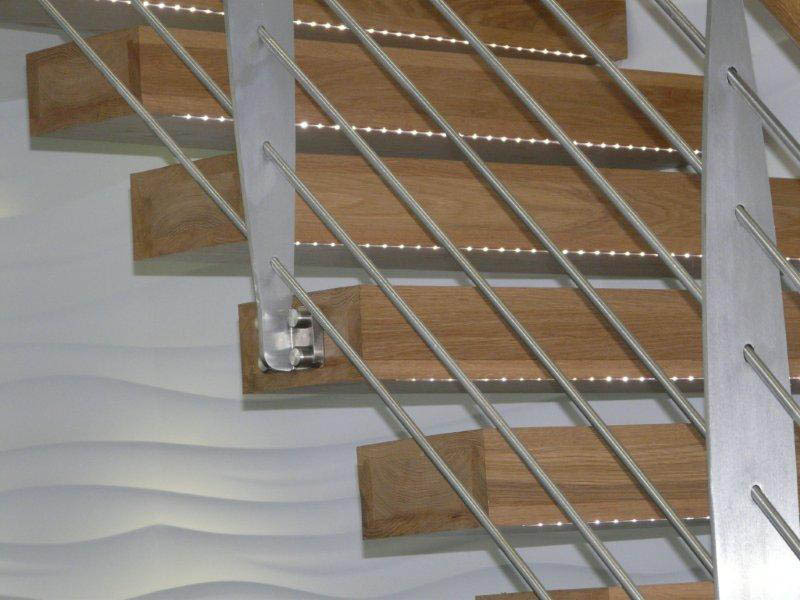 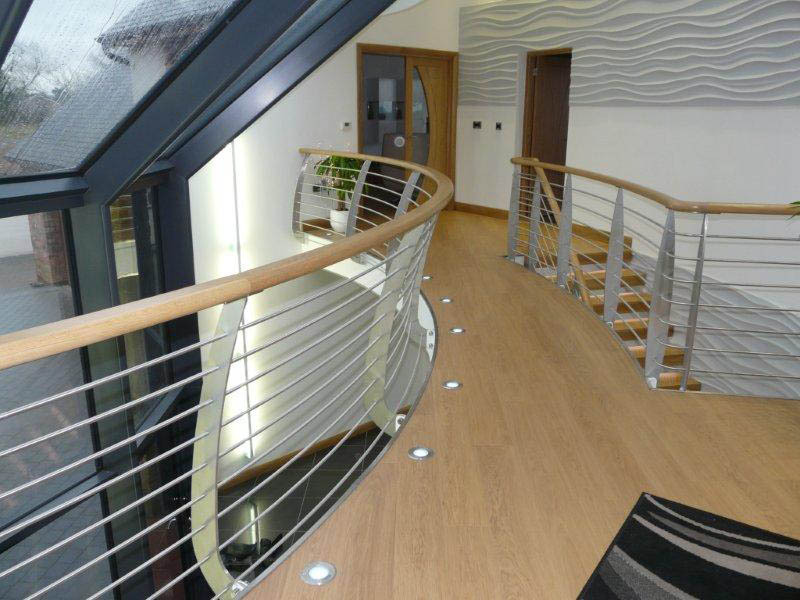 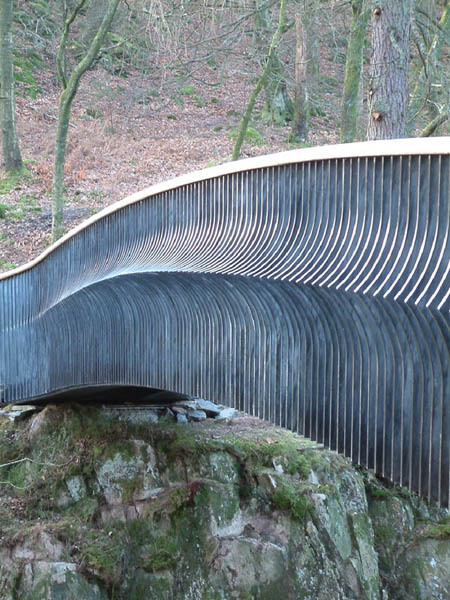 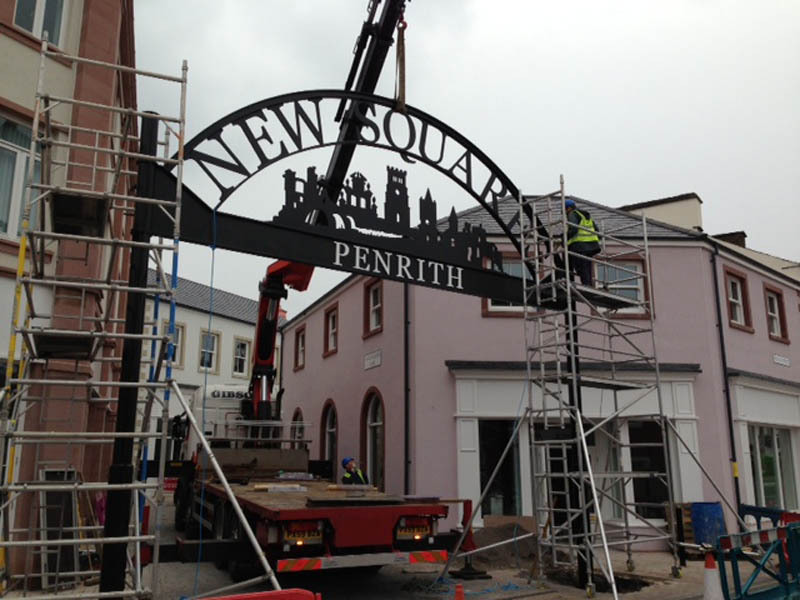 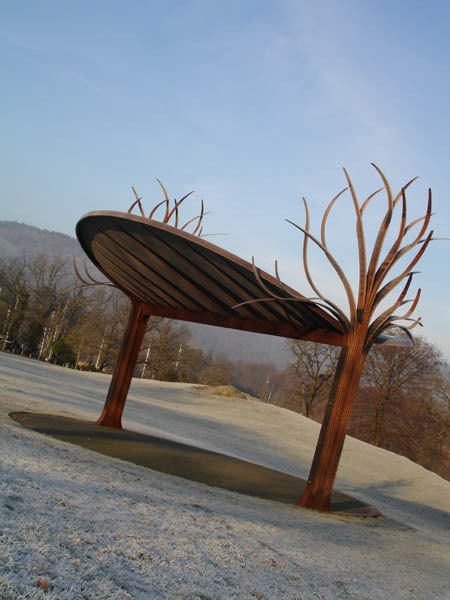 Cumbria Profiling Limited has worked on numerous Art Work contracts throughout the UK. 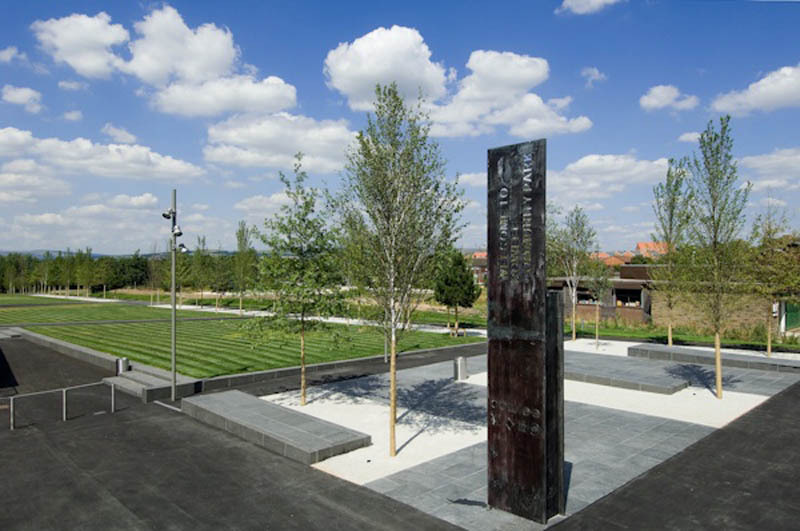 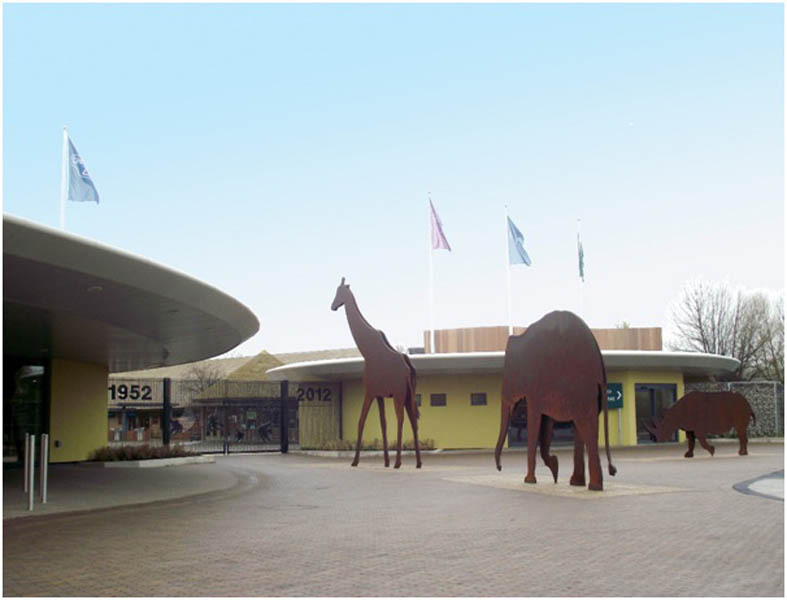 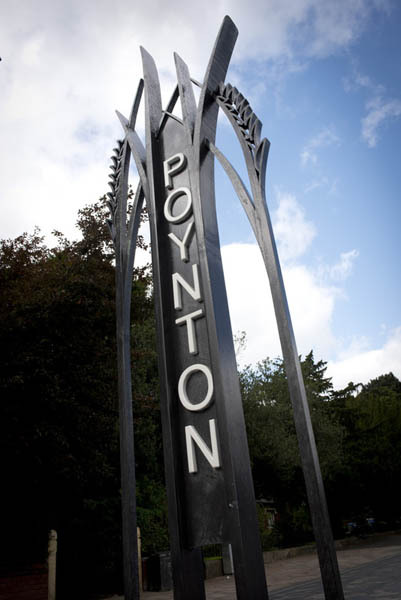 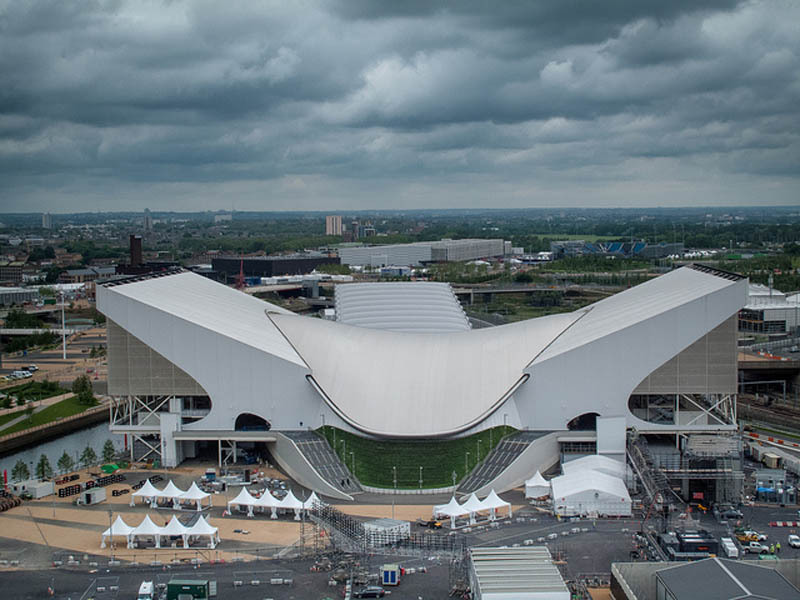 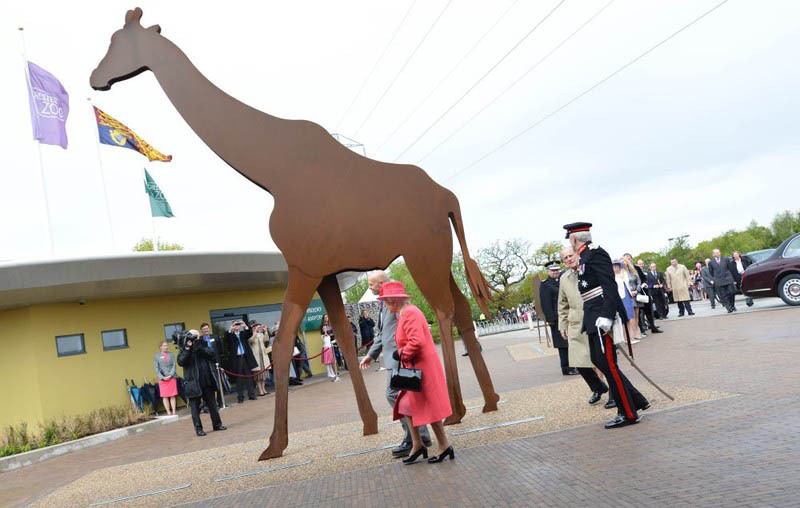 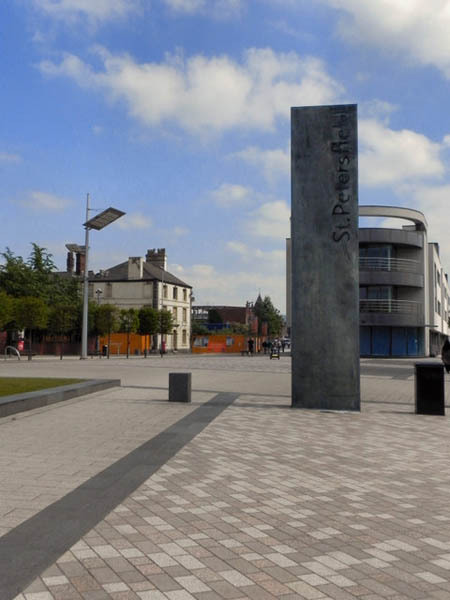 High profile projects including animal entrance to Chester Zoo and the London 2012 Aquatics Centre have been carried out.